As an event organiser, the toughest challenge you face is to balance the event budget. Almost all of the moving parts of an event are connected through budget, so creating a specific and direct budget is a must for any successful event. Any event’s success depends on its outcome, and often, that outcome is calculated financially. 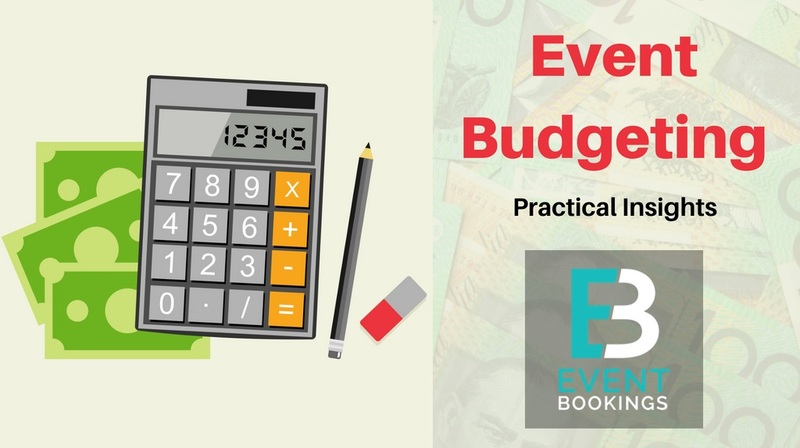 It’s not usual that you fall in love with creating & managing an event budgeting process, but budgeting has always been a key issue in managing an event. No matter how small or large the scale of the event you’re organising, you must have a budget planning for the successful outcome; a strenuous, time consuming and often boring job which is often deemed a necessary evil. And, when it comes to event budgeting, it’s better to be as precise as you possibly can. One positive of event budgeting? It’s a repeated process. This means you can create a common framework for the job and edit it as you progress. There are several aspects to consider. What’s a perfect strategy for an event’s budgeting? How do you plan the expenses? What type of strategy should you follow for your event’s promotion? How will you balance the budget with ROI? There are many more. This blog post is intended to give you a general idea of that common framework. It’s important to understand that the more preparation you take for an event, the better organised it will be. Not only that, it will cause fewer headaches for you in the long run. If you keep in mind the following tips, you’ll have a much smoother experience while preparing your next event’s budget. To test the feasibility of your event, creating a rough list and starting a process for the budget early is the key. Make some calculated guesses, create a basic list and start planning your event early. Be sure you do not spare too much time on it, however; after all, it’s just a rough calculation and is meant to be edited. What about the food arrangements? At what time will the event take place? Finally, and most importantly, roughly how much money is allocated? A wise person learns from their experiences. If you or any of your acquaintances have managed an event before, make sure to implement that expertise. Saved data or other related information gathered from past events can be a great help. In this way, you can save hours during your planning process. Suppose you’re joining an event management team who will soon arrange the third international annual conference on environmental safety. Before you start your own research, it would be a great idea to ask for the previous resources & data used during the past two events. Acquiring this information means you already have a list of people with whom a partnership has been established. Likewise, you already have an idea about probable expenses for the event, which is priceless for any budget planner. As hinted earlier, there is no limit for preciseness in an event budget. Incorporate all information relevant to a particular item in your budget plan. 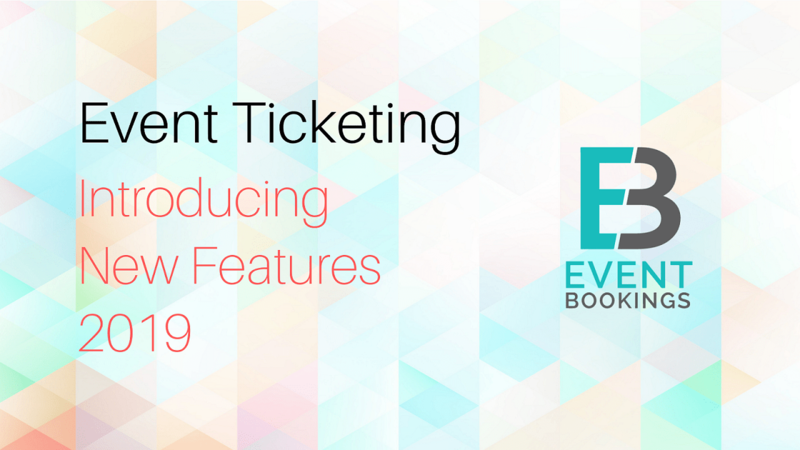 This not only creates transparency about your costs but also helps other future event managers who might refer to your plan. Let’s say you’re going to prepare a small gift pack for the attendees of that conference you’re budgeting for. Be very specific about each item. For example, if one of the items is a notebook, specify the price and quantity ordered. If you can attach a picture of the product, that’d be even better. You are the person with the financial plan, but there are people in the field who will need money to make arrangements. Both the parties need to be on the same page. If there is a change in event budget in a particular area, the person arranging that part should be notified right away. Otherwise, you might end up with resources which are out of your budget. As an organiser, your goal is to deliver a quality event in as little expense as possible. For that, you need to explore your options. Try to get several quotes for any service. Keep records of all of those quotes. Compare them and find the one that best suits your plan. Accepting the first price is not good practice. Negotiation is the best tool for an event organiser. Attempt to haggle with the service provider or venue. Even if they’re unable to reduce the price, they may throw in some additional resources, which may benefit you in one way or another. Having said that, be cautious while selecting the final vendor. Lowest price does not account for quality and you want things to work out well in the end. So, rather than picking up the lowest bid every time, try to pick up a vendor who matches your vision as well as your event budget. An effective budget not only includes the best deals but also requires you to find the most appropriate place to spend your money. To properly allocate your funds, you must have a reasonable idea of recent trends. Trends will change over time, however, and something which was essential last year might well have lost its importance today. The current trend may lose its value a few days later. Creating an effective event budget requires knowledge of the trends gaining traction as well as the outdated ones. 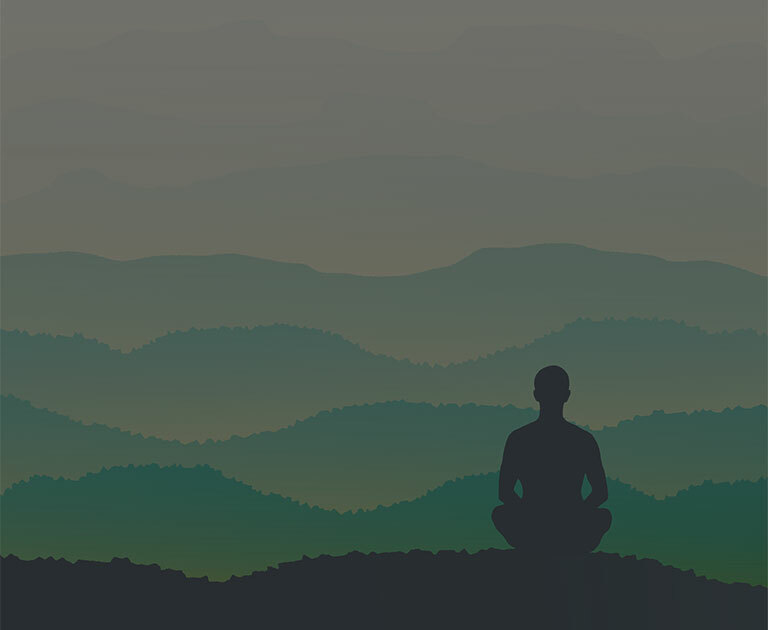 A wise organiser focuses on being safe rather than sorry. With thousands of possible outcomes, all might not go according to your plan. Be prepared, both mentally and financially. Set aside a portion of your money as a contingency. Now, most of the time that backup money might just sit idle, and it’s not unusual that you feel an urge to spend that allowance, but keep in mind that during an unforeseen setback this idle amount can prevent a catastrophe. Think of a scenario involving your conference event. A very important speaker may withdraw just a week before. You have to find a speaker of similar quality within a limited timeframe. He or she might demand a better payment as the notice period was short. Having an emergency fund helps you to deal with scenarios like these and still ensure a successful outcome. Generally, an event has three major types of expenses. A breakdown & brief discussion of these are as follows. As the size of an event increases, so too does the expense. For big events, the venue might occupy the largest cut from the budget. As this includes such a large spend, you should be careful before choosing one. Firstly, make sure that the venue fits with the event and its far-reaching goals. To speed up the process, take help from the information you gathered earlier. If there are venues you’ve already worked with or considered working in the past, consider them as your starting point. Speakers are one of the most significant parts of an event. The quality of the speakers determines the overall attraction of the event. Take your time, have a mindset to spend more money and effort in this area. Try to select speakers who tend to match with your vision of the event and can fill in missing roles. Finally, any event is totally lifeless without its participants, so try to create an amicable environment for them. Make necessary arrangements and employ a support team to help the guests and handle any occurrences on spot. You should include the cost of these staff in your event budget allowance because this team will help the guests with registration, showing them to their relevant rooms, and greet them upon arrival which will prove to be a vital part of your event experience. As a result, keeping them pleased and on their toes is required. So, take their meal costs, travel costs and other probable expenses in account. Keeping in mind today’s tech-centric industry, investing in several event technologies would be a nice idea. Invest in the right software. One should keep track of everything from event registration to contact management. Choosing the right software is the fundamental piece that will give the final touch to your program. Another important aspect of your event planning will be your event app. Often this will come as a package with the event management software. So, make sure to allocate sufficient funds on technological aspects. After settling the issue of event technology, the next big thing is deciding the marketing strategy. There are numerous ways in which you can promote your event, among the most popular ones include paid, search, public relations and social media promotions. Putting money against social media marketing can get a huge ROI. A simple Facebook event often has far more reach than one would have anticipated. So, the importance of a foolproof event budget is apparent. It’s a crucial step towards a successful event management. Meticulous planning and attention to detail is the key. If you consider all of our tips and tricks nothing will prevent you from hosting an excellent event.